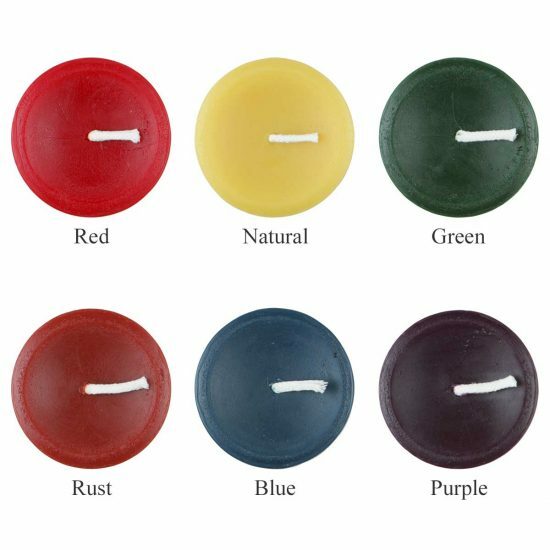 Use an arrangement of multiple votive holders with our beeswax votive candles to create the perfect relaxing or romantic setting. Each hypo-allergenic beeswax candle is hand crafted using a lead-free 100% cotton wick and lightly filtered 100% beeswax from the USA. 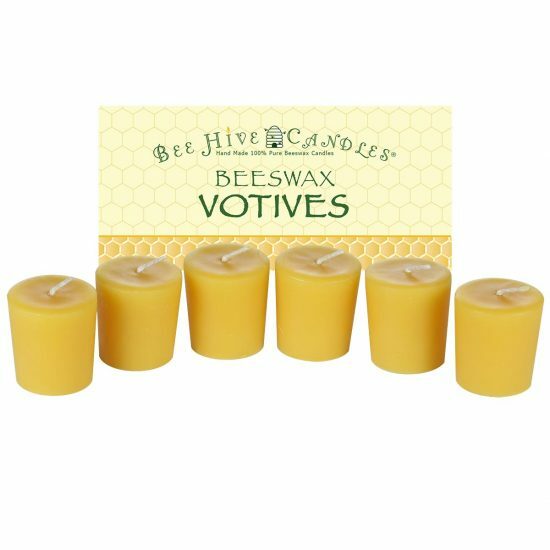 As they burn our votive beeswax candles release a natural honey scent and produce a soft soothing candlelight. These compact and long burning beeswax votives are great in an emergency situation, or just a night away from it all. Votives work great in bathrooms and kitchens.